It is a delight to continue to partner with Holly at A Lifetime of Days for poetry. We live and breathe half-way across the country from one another, have never met in real life, but have formed a friendship and a common love for words. Most especially for poetry. 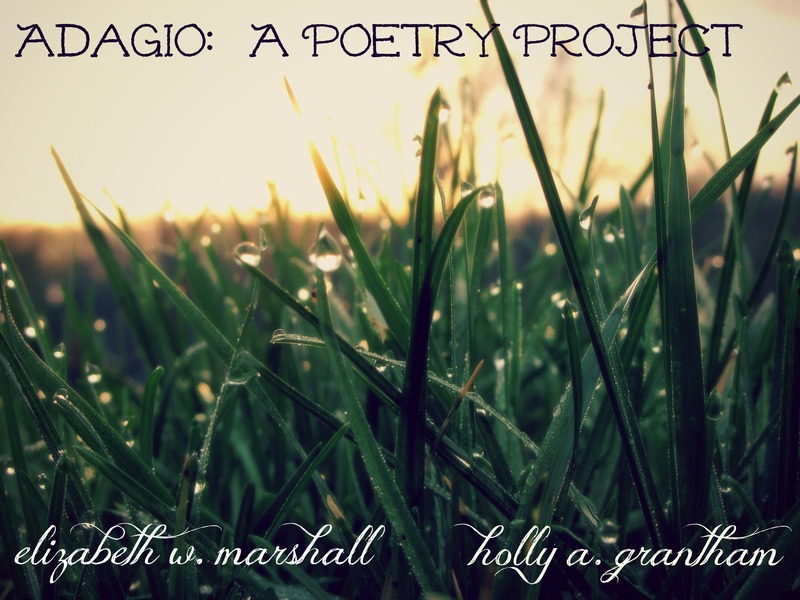 Today is the third offering of Adagio: A Poetry Project which began last year and continues to grow and fly. Our fledgling, our joint writing project is leaving the nest again. 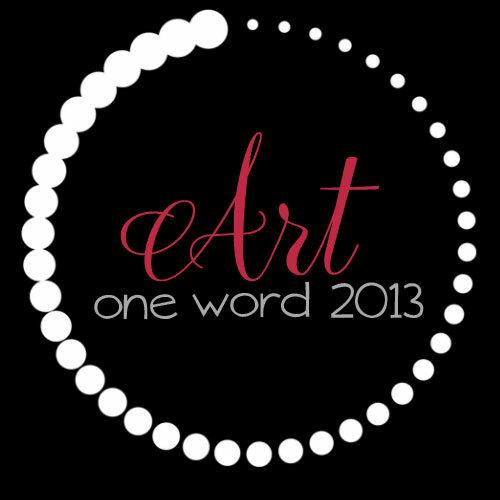 You may recall our first poem, woven and written together, was a picture of us as individual writers. The second time, Adagio involved separate poems inspired by the words of a song which Holly shared with me. It was the Christmas season and that weighed heavy on our words. 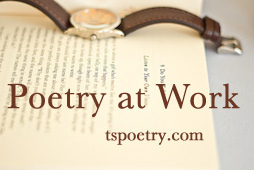 Today, January 15, 2013, is the first ever Poetry At Work Day, an idea birthed from the creative folks at Tweetspeak Poetry. Today we thread a poem together into one piece, from a distance. Holly and I write with each other, as well as in community with other writers. I am raising three children or they are raising me. One has left the nest or flown the coop. Holly is the momma of two boys whom she homeschools. This is the work of our hands and hearts. 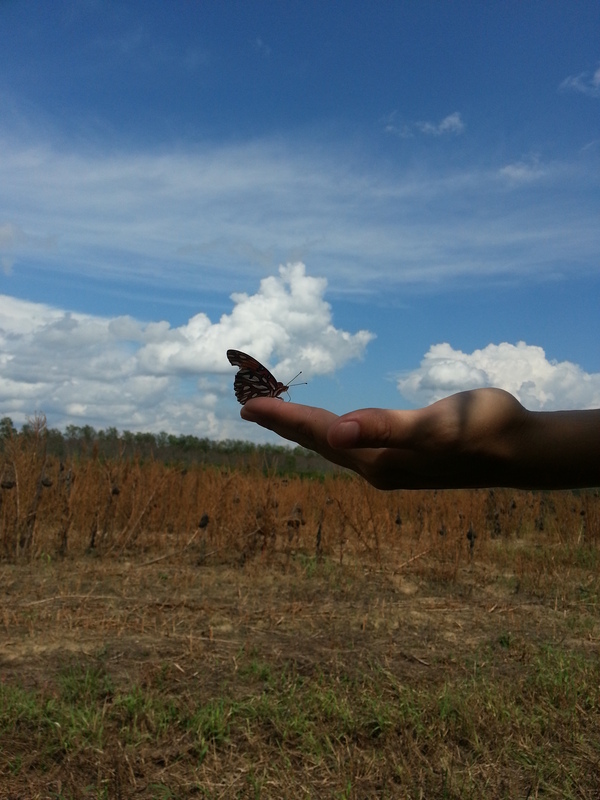 Les Mains (French for “hands”) talks of the power, the breadth, and the warmth of God’s reach. For us, our hands can be tools and vehicles for working, for writing, for loving. We would love to hear your thoughts on the multiple roles hands play in the living out of your days. You may write your prose, your comments, your poetry, however you feel lead. Just write in the comments here or at A Lifetime of Days and give us the link to your own writing. We long to read your words, the overflow of your heart. This is great, Elizabeth. Am I understanding right that the two of you wrote this together? Can you say more about how you’re doing that? Yes, sweet one what a pleasure to have you here. We write and email back and forth. This poem started originally from an Oswald Chambers daily devotion, My Utmost From His Highest. I tossed it out to Holly, telling her I’d like to write from the inspiration of Chamber’s words. It evolved from there. I wrote and sent it to her. She added to it, weaving her words around mine and making some changes. We ended up resting on this. Very cool. I love the collaboration. 🙂 Sometime, it might make for an interesting to piece to share some of the back-and-forth, how “this” became “that” and what was in between. Just a thought, might not work for your process. 😉 Keep it up. Thank you Lyla. Yes I love your idea. It would be fun and add another dimension to show the mechanics behind the process. I am challenged by the idea and would love to pursue it with Holly. Feel free to let us know if you have any specific ideas of how that would play out as we too try to incorporate that into Adagio. When I look back on this particular piece, I in fact almost forget which lines were mine and which were Holly’s. The lines are blurred and it reads like a third person wrote it. Elizabeth is so right when she says that it would be fun to share our process but that it might be quite the challenge, as well. With the two poems that we have written cooperatively the process has been very organic and natural. One of us shares a bit, or all, of what we’ve written and then the other one of us may tweak here and there or add some lines in between. We go back and forth like that until we both feel it is complete. And Elizabeth was absolutely spot on when she shared that looking back at the completed piece is another experience all together. I, too, find it hard to remember which line was “mine” to begin with or which one Elizabeth brought to the table. It is a creative process that is very new to me but is at once thrilling and terrifying. Thankfully, I have the beautiful and gracious Elizabeth Marshall as my partner and that immediately makes me and all things better. AND well pretty much the WHOLE thing. I am so blessed to call you each my dear poetry heart friends! keep on writing those dear prayers from your souls my friends. What a gift to have you here. Your words to us, buoy my spirits today. What encouragement. What a gift. We treasure you on this shared poetry journey. I am re-reading your insights now….they tilt me in another direction…and that is good. That God was, is and always will be. That God’s hands create and bless and settle and smooth. That God is infinite yet ever present. Blessings on your head and heart, friend. Please keep joining us in this poetry dance. You are so very loved. I shall continue to engage in this poetry dance with you my friends…because it is a symphony ever changing! Awww, your words strike a beautiful chord in my heart…quelle musique. Thanks for following us on this journey. Love that you’re along for the ride of words and poetry. I love seeing this poem through your eyes. Poetry can bring us together around a prompt in an amazing way. I love seeing the world through the gaze of others. You words here are lovely. It would be wonderful to see more poetry on “hands”. A rich trove of possibility, indeed. You have painted such a beautiful picture of the human hand, laced throughout all of the life stages. Hands do speak life–one that gives, cleans, works and loves. Glory! So thankful for your heart here today. Ah, this glorious picture of grace and the dance of words between friends, illuminating the One who holds us. I feel refreshed. Thank you so much for stopping here today. This whole project has been just as you described–a dance of words between friends. We are so very grateful that you were pointed to the One who choreographs it all and that you leave refreshed. That is such a gift to us. And the piece to which you linked? Gorgeous and gracious and dripping with glory. Thank you so much for sharing that and the beautiful truths of mother art. Love.